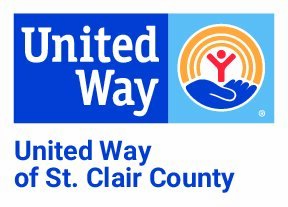 Throughout the year, businesses, organizations, individuals, and United Way of St. Clair County host an array of events and raffles that invite the community to support our efforts. 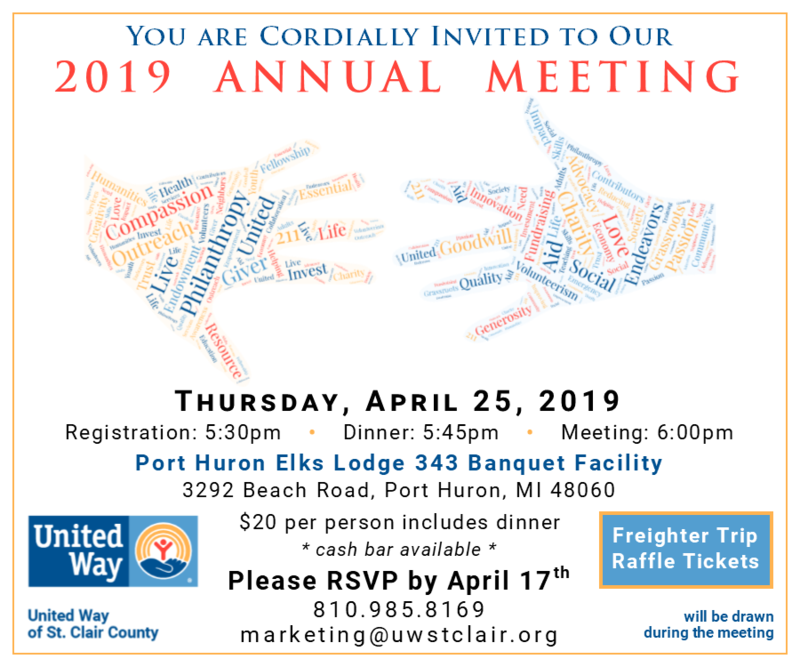 If you or your company is interested in hosting an event, donating raffle prizes, or selling raffle tickets for United Way of St. Clair County, please let us know by contacting our office at (810) 985-8169. Thank you to everyone who makes the events possible. 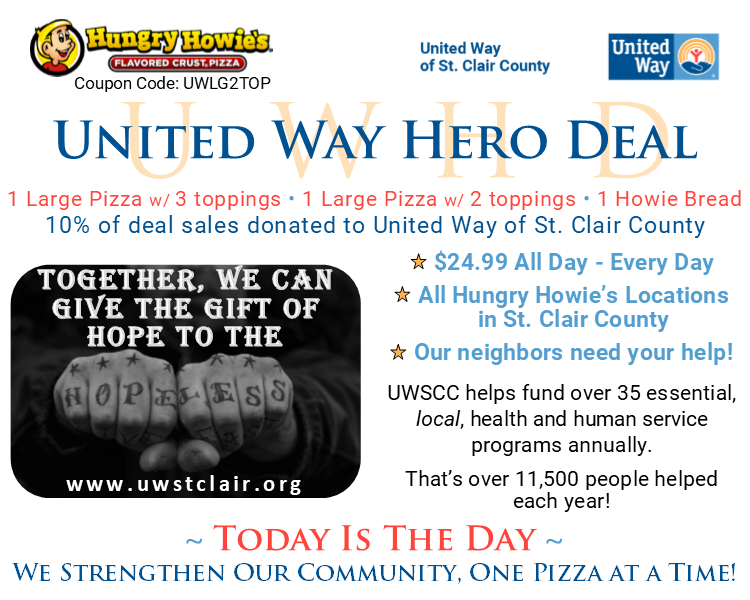 All special events and raffles benefit our St. Clair County Residents through funded programs.